Founded in 2014, Javelin Networks has offices in Tel Aviv, Austin, Texas, and Palo Alto, California and employs a team of 22 people, according to Linkedin. Javelin has raised $5 million in funding, according to Pitchbook data. Following the acquisition, Javelin intends to double its research and development center in Tel Aviv, Abutbul said. 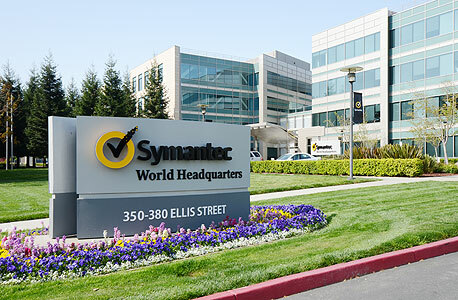 This is Symantec’s third acquisition of an Israeli company in less than a year and a half. In July 2017, Symantec bought mobile security company Skycure Inc. for $275 million, according to Pitchbook data. That same month, it acquired Tel-Aviv based cybersecurity startup Fireglass Ltd., a developer of a safe web browsing technology, for $250 million.